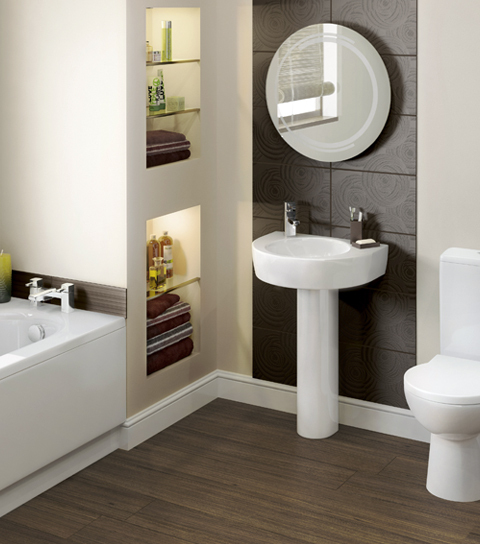 One of our main strengths is our flexibility: whatever you may want in your bathroom we can provide for you. There will be no compromises along the way, as we are dedicated to ensuring that every aspect of the work carried out is done to the highest quality. 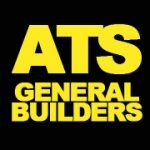 In doing this we are able to give a comprehensive ‘5 year Guarantee’ on all of our work with a proven track record for reliability and quality designed to give you, the customer, a first class job with the minimum of fuss using only quality materials which we know will last.